The final tote board for the 2011 Crusade for Children. The next day, Republic Bank’s Trager family added $180,000 so that the total surpassed the previous year’s. The Crusade for Children has collected nearly $60 million since 1954. 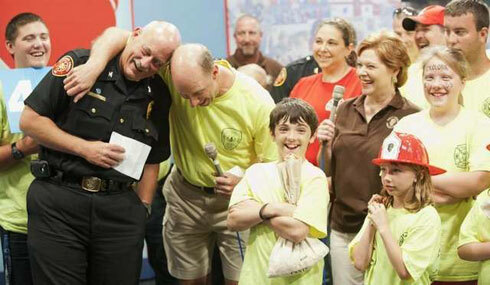 It is considered America’s most successful local telethon because of the amount raised per capita. Okolona Fire Chief Rich Carlson and Terry create a butthead. Carlson is a longtime supporter of the Crusade and his department delivers impressive numbers every year. 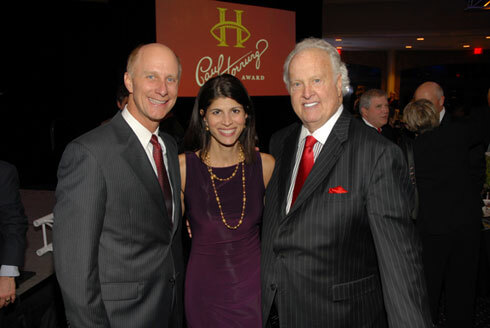 Terry & Mary with NFL Hall-of-Famer Paul Hornung at the annual Louisville Sports Commission Hornung Awards Banquet. Proceeds benefit various Catholic Charities from Paul’s childhood neighborhood in Louisville’s West End. 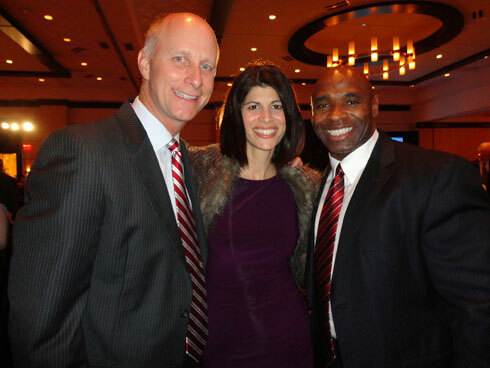 Terry & Mary with UofL head football coach Charlie Strong at the 2012 benefit for Louisville’s Healing Place, serving people and families recovering from addictions. 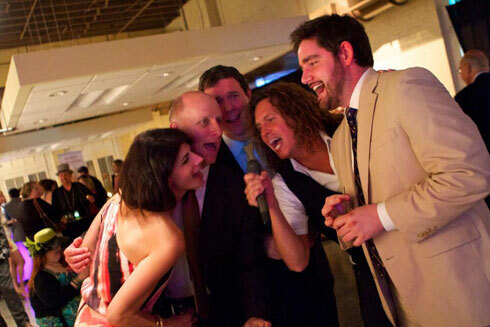 Terry & Mary had to sing on demand with Matt Jones, Mark Maxwell (Louisville Crashers) and Drew Franklin at the Unbridled Eve celebration. This party’s proceeds go to Blessings in a Backpack, feeding needy school children during the weekends when they’re away from school. Occasionally you will find commentaries on local issues challenging our community. The old Bauer’s restaurant near my home sits in disrepair as city leaders, preservationists, property owners, and neighbors all push their own agendas for this dilapidated building. I posted this video only to call attention to the blight, urging involved parties to at least clean up the property if, for no other reason, to respect the original owners. INSIDER LOUISVILLE article By the way, despite what the article says, I did speak with reporter Terry Boyd the next morning after he left a message. He said he would update the post but so far he has not. Here’s another dimension to my career: endorsements. Terry Meiners with Little John and Angie Fenton at the first Great Bands Live broadcast in front of the KFC Yum! Center. 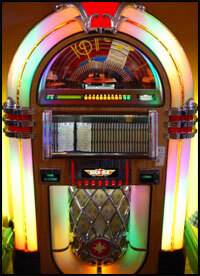 Local musicians compete for prize money and bling from Little John’s treasure trove. The hope is to get the winning band enough exposure for a record deal. The Whiskey Bent Valley Boys were the 2012 winners. 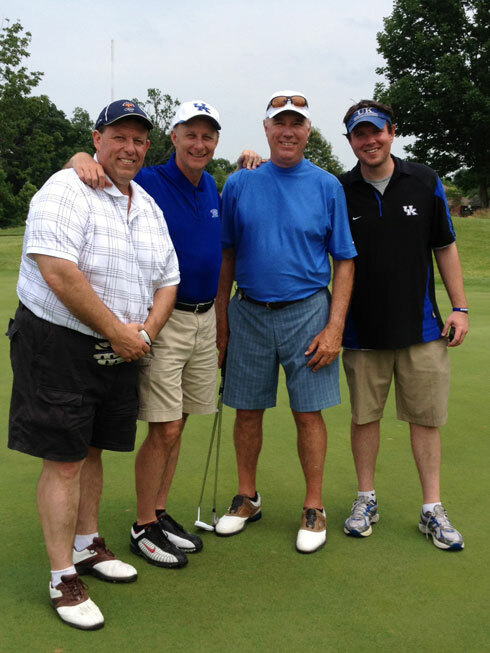 Big Blue Wrecking Crew: Tom Leach, Terry Meiners, Mike Pratt, and Matt Jones. Many people love to taunt me whenever I wear UK gear. I attended the University of Kentucky and am a fan but I always cheer for Louisville in their head-to-head competitions. Coming from a family of fourteen kids, I completely understand the dynamic of being a little brother. So many questions, so little time to give the wrong answers. On we go. I do accept as true with all of the ideas you have introduced to your post. They’re really convincing and will definitely work. Nonetheless, the posts are too short for newbies. Could you please extend them a little from next time? Thanks for the post. I’ve been absent for some time, but now I remember why I used to love this website. Thanks , Iˇ¦ll try and check back more often. How frequently you update your web site? Thanks for all your valuable effort on this web page. Betty delights in working on investigations and it’s easy to understand why. My partner and i know all regarding the lively way you create efficient tips and tricks via your web site and as well attract participation from visitors on this article plus our favorite daughter is now starting to learn a whole lot. Take pleasure in the remaining portion of the new year. You are always performing a wonderful job.